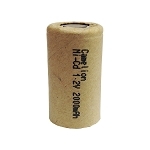 Rechargeable Flat Top Batteries come in various sizes and chemistries including Ni-Cd, Ni-Mh, LiFePo, and LiSOCI 2. 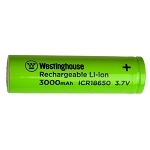 Batteries and Things offers all flat top batteries with no tabs, positive tabs, negative tabs or positive and negative tabs pre installed prior to shipping. 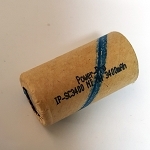 This type of battery is used in many industrial and medical applications.